North Shore Chase The Ace !! 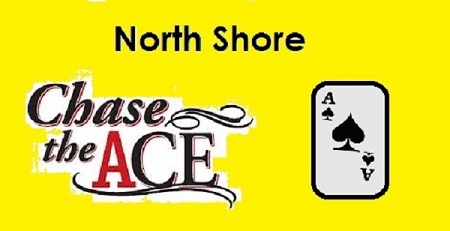 North Shore Chase The Ace !! Every Weekend . Draw takes place @ 630pm on Saturday evening. GET YOUR TICKETS NOW !! SUPPORT A GREAT CAUSE ….. THANKS … Check out our DRIVE THRU option @ the North Rustico Fire Dept .. every Saturday .